Here's the deal, Calvary Chapel cares about one thing more than anything else, Jesus Christ. We are a family of individuals that have found hope in Jesus, and simply want as many people as possible to experience that exact same freedom. 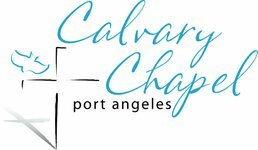 Calvary Chapel began as a small Bible study in late fall 2007. During that time, Pastor Andrew came once a week while still an Assistant Pastor at Calvary Whidbey. The first Sunday service was held on Easter Sunday, 2008 at the Angeles Grange on West 7th Street. Since that time, we have moved a few times and we've grown, little by little. We desire to live lives that worship God in all we do and say. We do this by declaring that we are a community of believers in Jesus Christ that are committed to God's Word, so we can walk with Jesus and others, in the hope that we would be a good witness of Jesus to others all around. What does this mean for you? Most importantly, you're always welcome at Calvary Chapel. We're saving a seat for you. Wherever you're at in your faith journey, you'll always be accepted as part of the Calvary family. Beyond that, if you're ready to plan your first visit, click here. 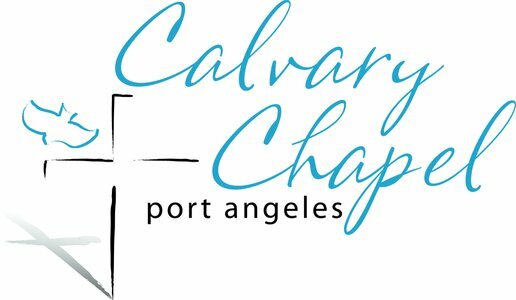 If you want to learn more about our beliefs as a church, click here or here and here for information on Calvary Chapel in general.Or if you'd simply like to get in touch with a person on our lead team directly, click the button below.